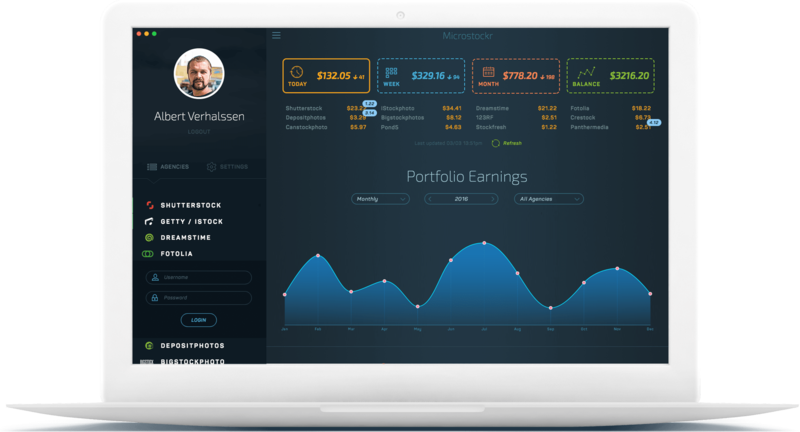 Get a better picture of your earning history with detailed stats going all the way back to your first sale. Every single one is tracked and charted. See how well your photoshoots sold or which didn't quite return the investment. Use this knowledge to make better predictions. Some of your photos will always perform better than others. Now you can quantify their earnings and know exactly by how much. Looking at the sales history often reveals patterns related to certain times or events. Noticing and planning for them will always increase sales. Daily, weekly, monthly & total balance. 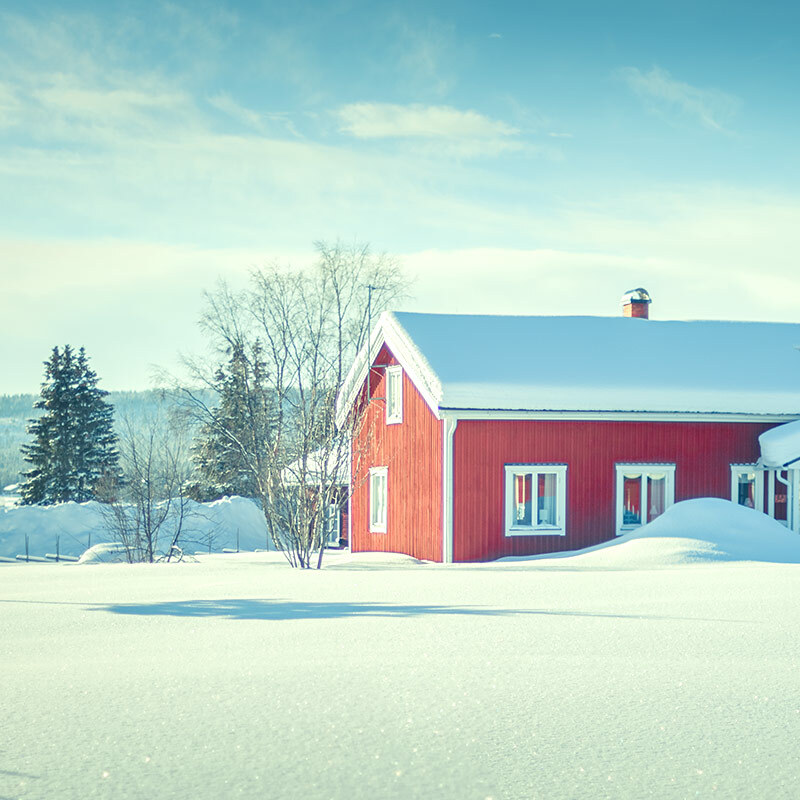 Your sales are split into four categories detailing how much you earned today, this week, this month and the total balance available for withdrawal. Additionally, there is a breakdown by agency for each category listed. Your entire sales record, visualized. 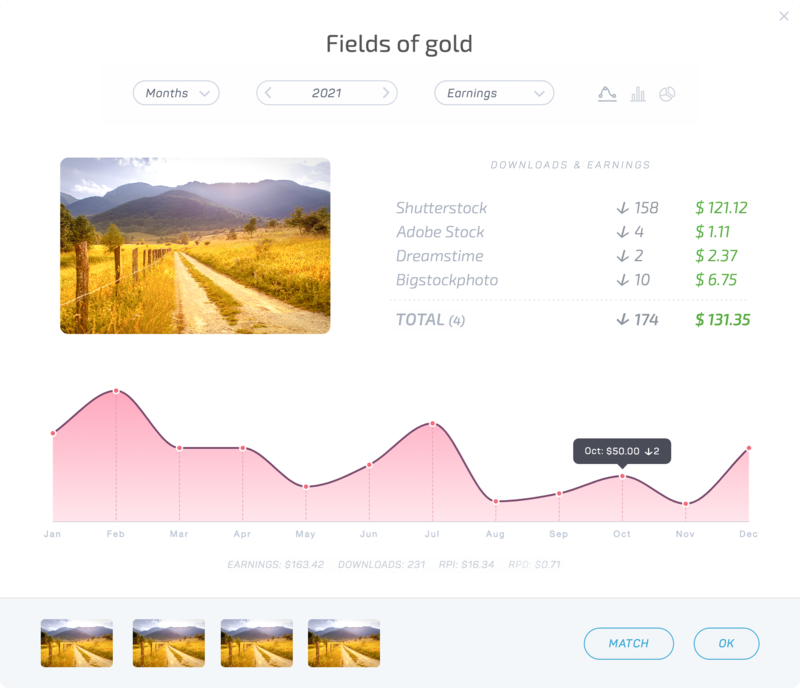 An overall view of your earnings. You can go back in time to your first sale or check out what sold on Shutterstock two years ago, on the first week of March. Track an image on different sites. You probably uploaded a photo to more than one agency. Now you can group them and see their performance as a whole. Makes life a whole lot easier. No more grouping images manually. Matching individual photos can sometimes be extremely tedious and time consuming. So why do all that hard work yourself? The new Match All feature does it for you, automatically. Group similar pictures or whole photoshoots. Collections let you group images on the same subject, whole photoshoots or even pictures with the same color. You make the rules. The performance of different agencies. Use Comparison Charts to see a detailed performance breakdown. See how much an agency made compared to others or compare between time intervals. Your choice. Latest downloads & best sellers. 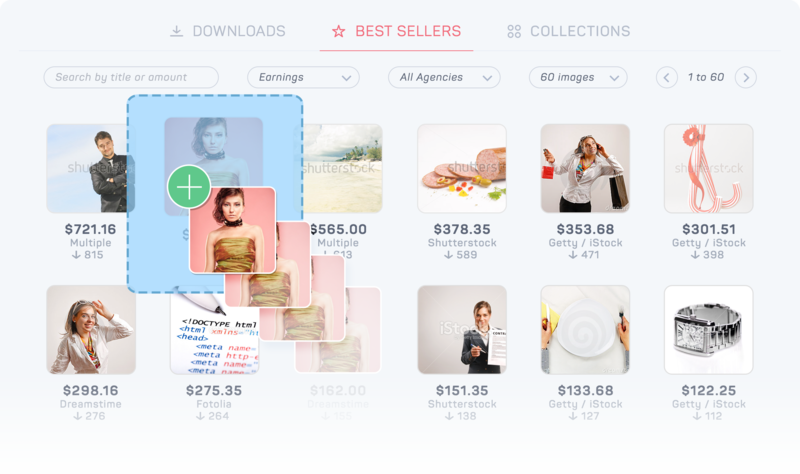 While Downloads displays what is in demand right now, the Best Sellers tab showcases your highest all-time earners with the ability to group multiple images and track them together. Every photo has a history. Downloads & earnings per image. Track the evolution of single or multiple photos. Breakdowns of downloads and earnings are displayed for every agency in the group. For checking sales & seeing trends. For increasing performance & profitability. For teams of up to 5 people.